Interested in Japanese or Russian language? I can help. Japanese and Russian languages are not the easiest languages but I can help you to learn them. 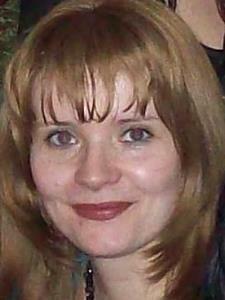 I have an experience in tutoring Japanese and Russian languages to kids and adults. Russian is my native language. As for Japanese language, I can speak, write and read Japanese on near native level.